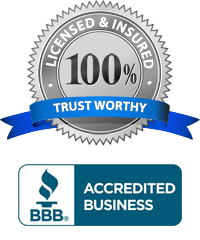 California’s most trusted and professional bail bond agency since 1950. 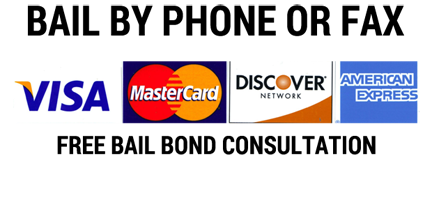 AGENTS ARE AVAILBLE 24HRS 7 DAYS A WEEK. No obligation. Free bail bond information. 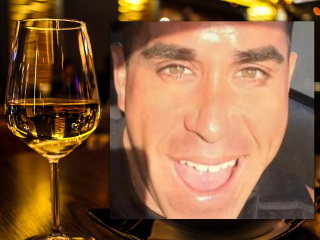 Available 24hrs to answer your questions. Licensed and trained bail agent are available to answer questions. The bail bond process can be done over the phone within 15 minutes. For over six decades, S&H Bail Bonds has provided bail bonds services throughout southern California. Our longevity is testement to our customer service which has produced a large number of repeat and referal customers. The principle of customer satisfaction has always been a staple of our company and it continues today. Since 1950, we have been bailing people out of jail. S&H Bail Bonds has an extensive understanding of every aspect of the bail bonds process. We understand how stressfull it can be to have a friend or loved one arrested so we dedicate ourselves to making the process as easy as possible. 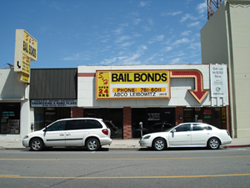 SH Bail Bonds has been serving the all of California since 1948. Ever since Don Horowitz created SH Bail Bonds back in 1948, our bail bonds company has been proudly bailing out defendants from any jail located in California. Don started the company back in 1948 with Stanley Spector. After a while Mr. Spector decided to endeavor in other areas and Don stayed around. The corporate headquarters is located in Van Nuys CA, right next to the Van Nuys Firestation. If you visit the corporate office, you will find some very old pictures of the area. You’ll notice that the Van Nuys Government building across the street actually used to be the old Police Station. 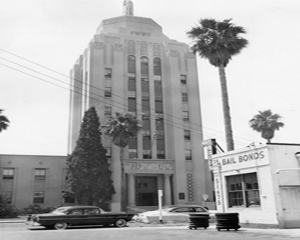 SH Bail Bonds is next door to the Van Nuys Firestation and has been for over 60 years. 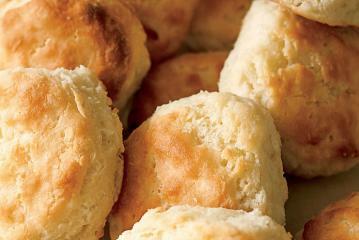 They’ve seen Station Chiefs come and go. If you visit the station, you can speak with the current Station Chief and he’ll let you know, in 1975, he was an apprentice there. As a bail bonds company, SH Bail Bonds is very interested in what is going on in the community and also the state. We always keep abreast of the politics and police News. Throughout the years we have seen many mayors come and go as well as governors. 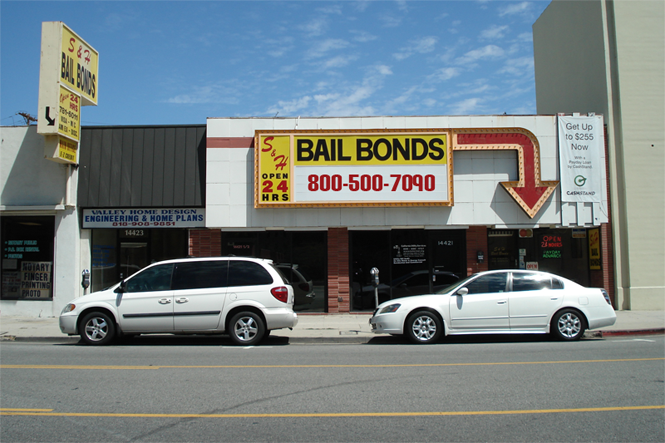 Our bail bonds agents are of the highest quality and have years of experience. They are all members of the National Notary Association. They have all had their bail agents licenses for over 10 years. They know the bail bonds industry inside and out. Our bail bonds agents are here 24 hours a day, 7 days a week. They are available to answer any questions you might have regarding the bail bonds industry. Their knowledge of the bail bonds industry doesn’t stop there. Because they post work at most of the jails in California, they also have extensive knowledge of the how all the Los Angeles Jails work. S&H Bail Bonds is fully insured and bonded by the Department of Insurance. All of our agents are trained and licensed to handle all types of bail. We guarantee the lowest rates allowed by law. BEWARE OF DISCOUNT BAIL! It’s difficult to rate a company when you are basically just dealing with them for a few short hours. But the time we spent at the Van Nuys Bail Bonds office was just great. They had hot coffee and cocoa for my kid while we were waiting for our cousin to get out of the Van Nuys Jail. The bail bond agents that were on staff that day were very patient and answered all of our questions. Thank you. We had called around to a couple other companies, but after speaking with Mike and Jennifer, the bail bonds agents, it was clear that we would be working with them. Thanks to everyone over at SH Bail Bonds for your help. We needed a bail bonds company in Ventura County and this company came through. They helped us out when we needed them. It was very early in the morning, we were partially asleep, but they were wide awake and happy to help us out. Thank you all very much.